November 1, 2018 QtitanRibbon 5.0 Screenshots! QtitanRibbon 5 project has entered to the final stage of development. 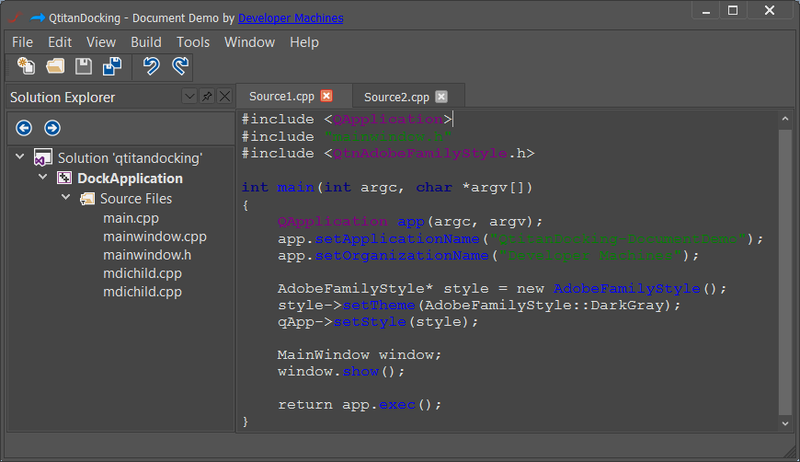 In the upcoming version, the code of style rendering was refactored. The style details, such as - colors, palettes, metrics, images for drawing primitives and etc. are now in a separate XML file. 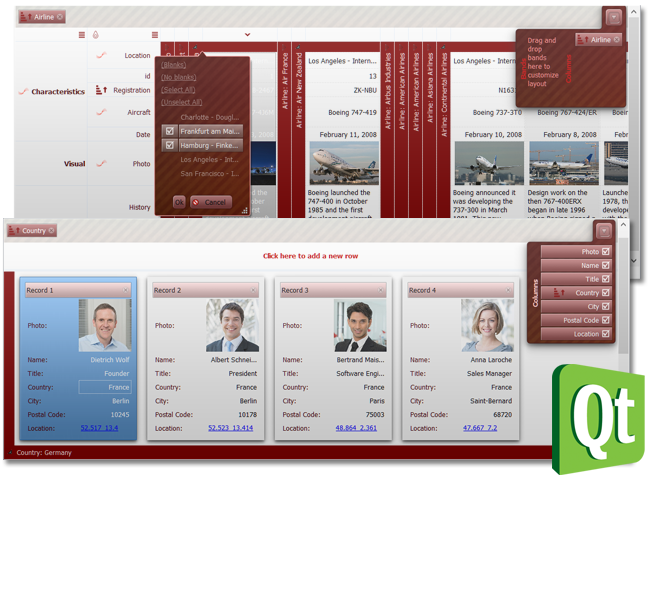 This will make it quite easy to customize the style of the app elements to fit your company design guideline. 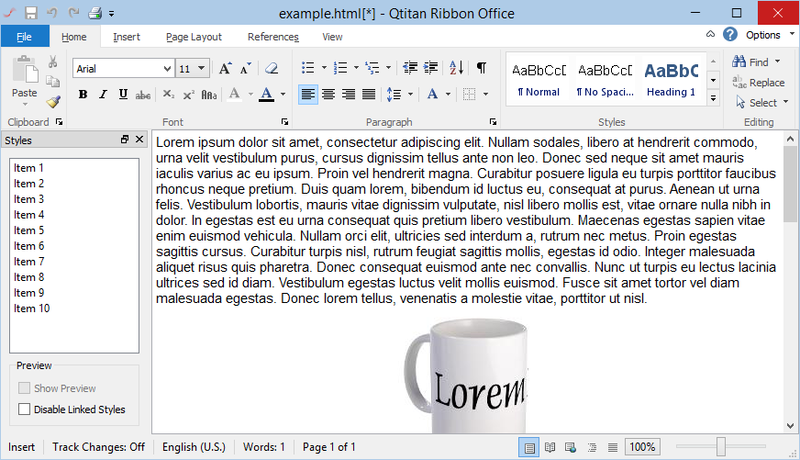 In addition, Ribbon UI rendering was moved to the style side in many parts. Therefore, now the Ribbon UI can work with system styles even with CSS enabled or for example with the QFusionStyle style. 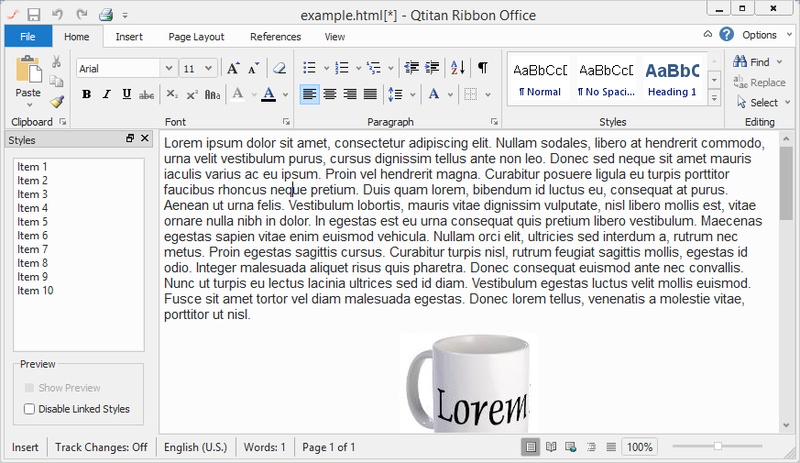 To the existing Microsoft Office styles, we have added an implementation of the style that is used in the Adobe product family - Qtitan::AdobeFamilyStyle. For instance in Adobe Photoshop 2018. This style supports 4 color gradations ranging from black to light-gray. 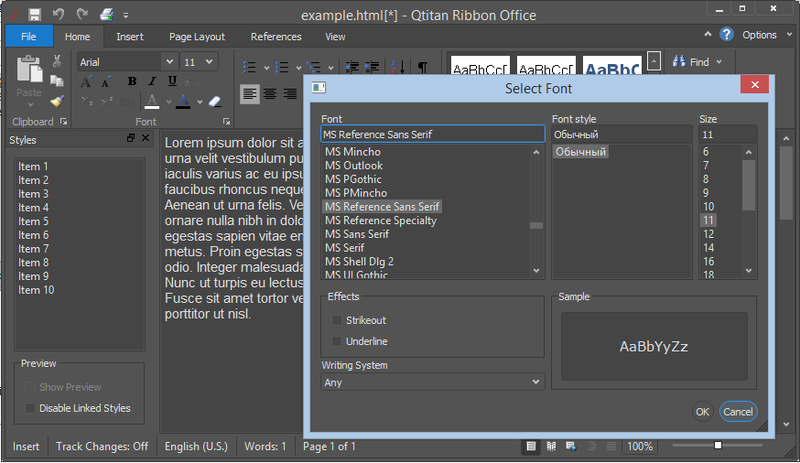 QtitanRibbon 5 will support window title bar customization - add custom widgets, manage the title bar painting, frame configuration, expand the non-client window title bar area on the window client area. An evaluation version will be available at the end of this month. 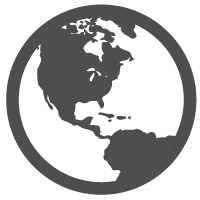 October 17, 2018 QtitanDataGrid 5.22 has been released! 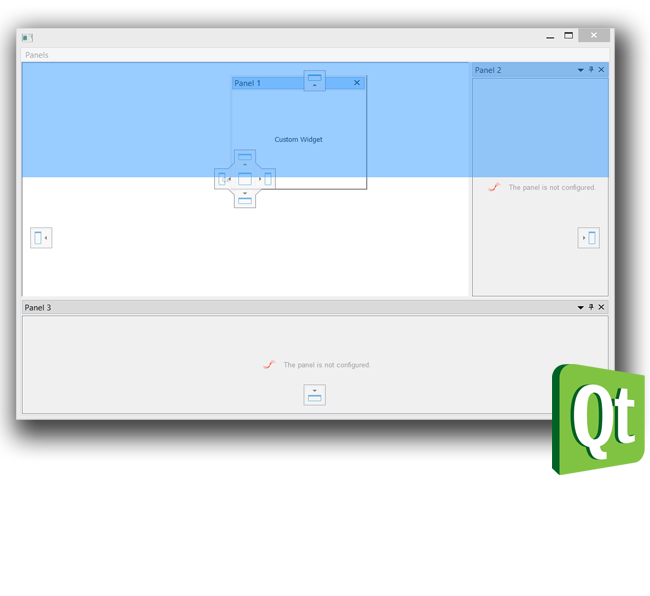 We are pleased to announce the release of the QtitanDataGrid 5.22 component. 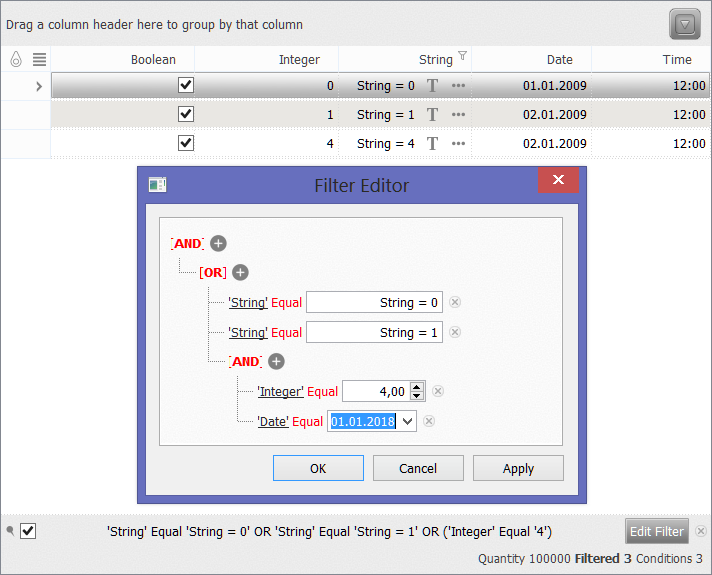 In this version, was revised and improved the feature of automatic scrolling of rows and columns during a drag-drop operation, if they are not visible on the screen. The end-user can control the scroll speed. The nearer the mouse cursor is to the edge of the invisible area, the more the scrolling speed increased. Now it works when dragging the columns and when dragging the rows from other sources and inside the grid. Also fixed a few minor errors, improved work with combo boxes and added a signal to the view to control column visibility. For all our customers we are happy to offer a discount this Autumn. 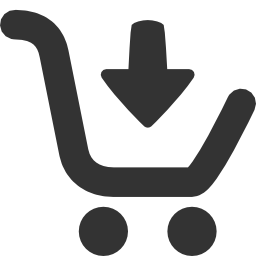 Until the end of September 2018, you can buy a new licenses for our components with a 25% discount or renew your existing and not expired licenses with an additional 20% discount. Discount applies automatically. Do not hesitate to send us your wishes and suggestions as well as new ideas that you would like to see implemented in our products. We wish pleasant purchases! August 31, 2018 QtitanDataGrid 5.20 has been released! 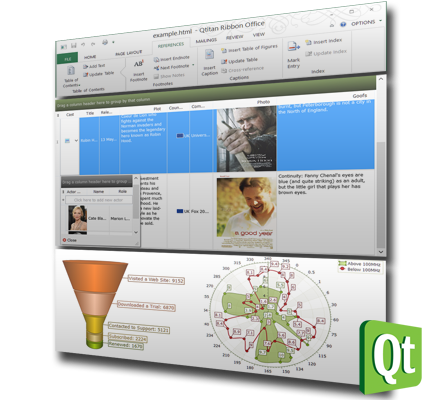 We are glad to announce that QtitanDataGrid 5.20 component has been released and available for download. In this version, the qtrdbgrid.dll library was divided into two parts: QtitanBase.dll and QtitanGrid.dll. It was done to avoid conflict with other components in a single app. Also fixed bugs that were registered and reproduced. 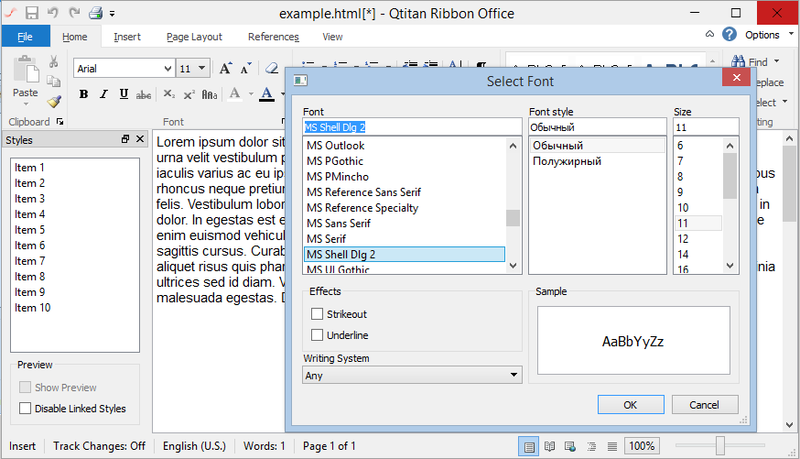 August 31, 2018 QtitanRibbon 4.18 has been released! 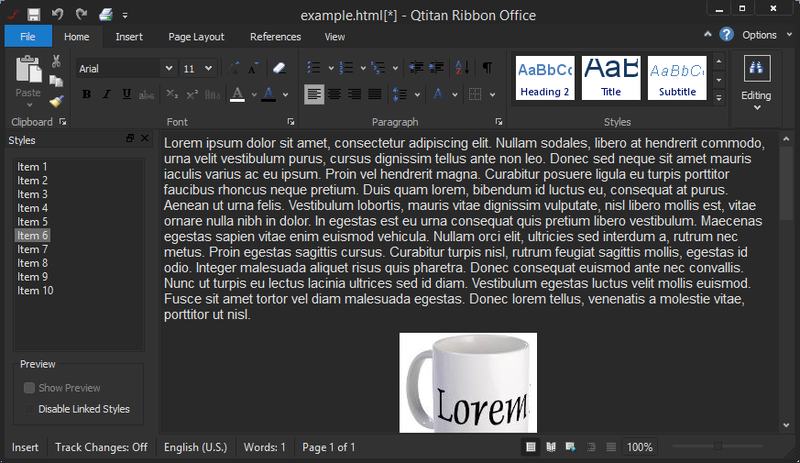 We are glad to announce that QtitanRibbon 4.18 component has been released and available for download. 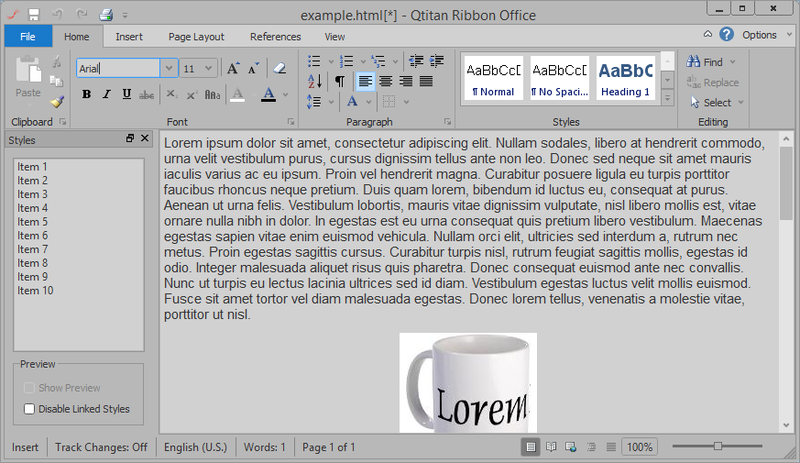 In this version, the qtribbon.dll library was divided into two parts: QtitanBase.dll and QtitanRibbon.dll. It was done to avoid conflict with other components in a single app. Also fixed bugs that were registered and reproduced. 20 July, 2018 QtitanChart 5.2.0 has been released! 5 July, 2018 QtitanDataGrid 5.19 has been released! 5 July, 2018 QtitanDocking 2.0.1 has been released! 29 June, 2018 QtitanDocking 2.0 has been released!